The Thai Food Company Ltd. is an independent food company based in the county of Wexford in the South East of Ireland. 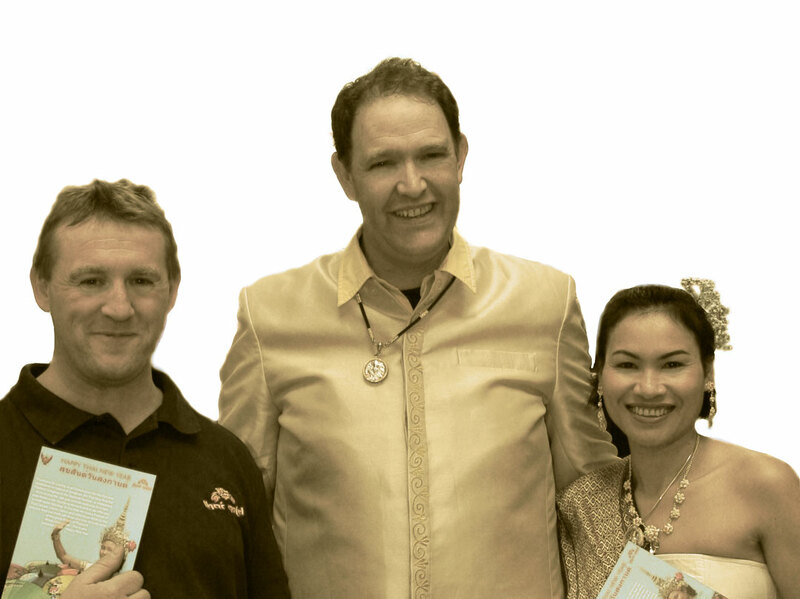 The directors have a vision and a mission for the company that reflects the amount of time they have spent in Thailand - some 35 years between them. We only sell authentic Thai products produced in Thailand. We want our food to be produced naturally, ethically and to be of the highest quality. We don't like non-essential additives and redesign recipes wherever possible to avoid their use. To introduce as many people as we can to the delights and ease of cooking authentic Thai Food at home. Environmentally friendly: We are proud to comply with the EU regulations about environment, reducing the waste and recycling materials. We also reduce our footprint by using efficient packaging and designing our products for the ease of recycle. We are happy to confirm all our can liners are free from BPA. We believe strongly in the organic principles of production, as we believe that we must limit the effects of food production on the environment and also limit the buildup of insecticides and herbicides in our bodies. Organic products are also free from Genetically Modified Organisms (GMOs). Rice, like all commodities grown in the developing world, lends itself to control by large trading companies. These companies are naturally profit focussed, though unfortunately they often fall into the trap of becoming exploitative of the small farmers that rely on them to sell their product. Fairtrade is the mechanism by which we, as educated consumers, can make a difference to this status quo. For any comment or question, let us know.